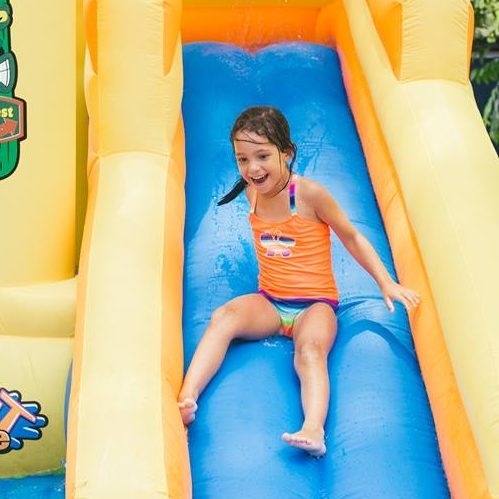 Come join us for high action recreation, crazy wild water activities, and out of this world theme days. 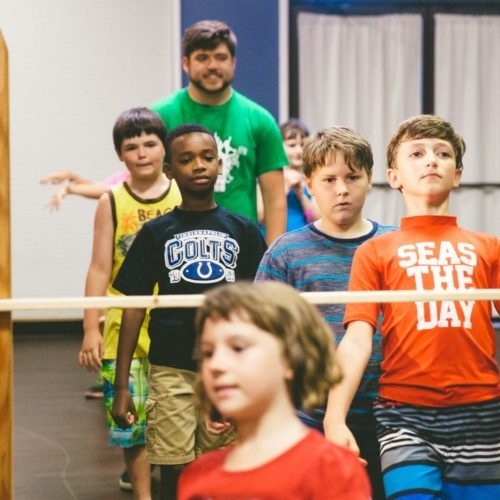 Your kids will love our Bible explorations, live worship, and amazing time in the presence of God. 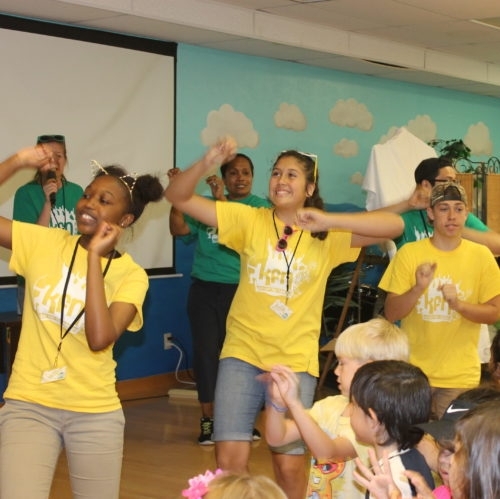 You will build close relationships with other wonderful children as well as our energetic interns. This is for kids ages 5 and 6 who have not yet completed first grade. 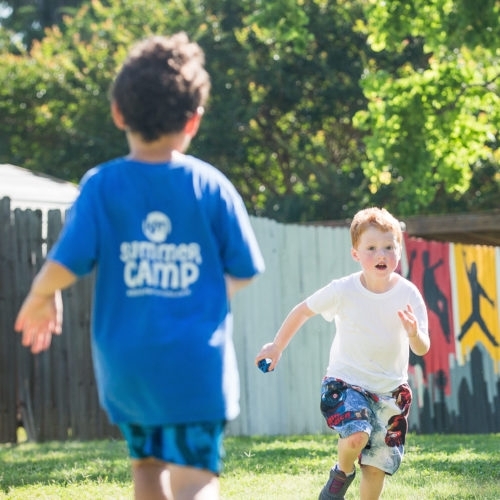 The Islander camp day includes fun indoor/outdoor activities, live worship, and Bible discovery times. 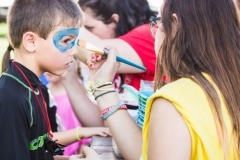 Their activities include: discovery zone, nature exploration, swimming and water activities, creative crafts, eat n’ treat, world spotlight, and more! 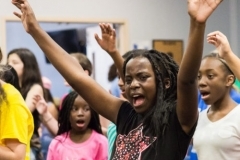 This group is for kids who have completed grades one, two, or three. 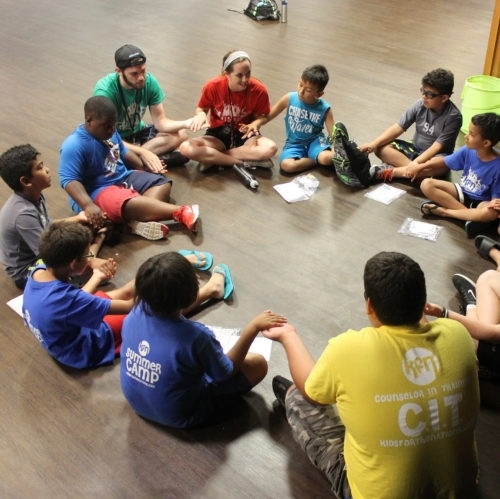 They will enjoy relationships with kids their age and their counselors. 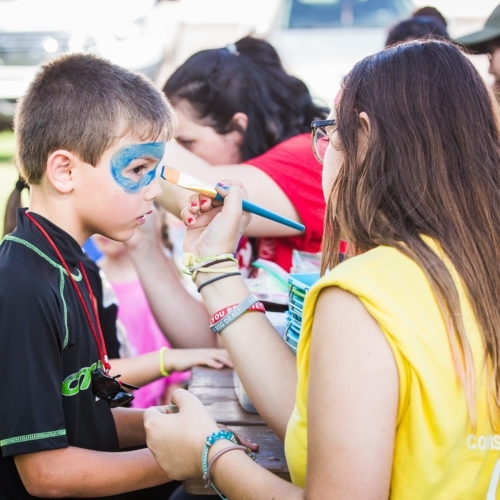 Natives will receive ministry through live worship, prayer, and Bible exploration. 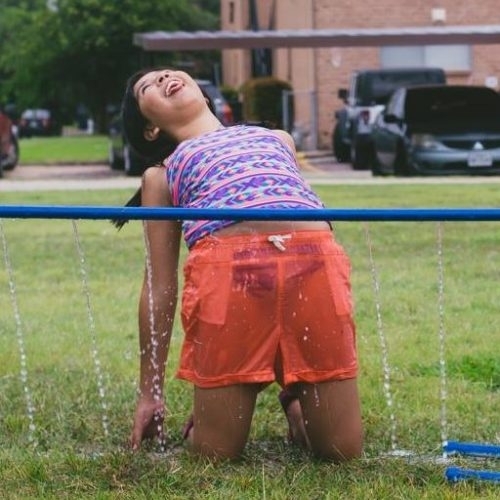 They also have fun with activities such as: swimming, sports, gaga ball, art, science, archery, and much more! 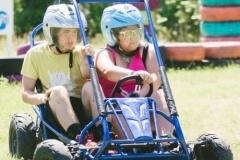 This group offers a dynamic camp experience for preteens ages 10-12 who have completed fourth grade. 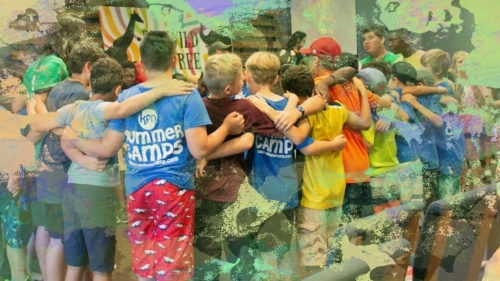 Friendships and fun will be emphasized in Tribe as they discover more about themselves and God’s plan for their lives. 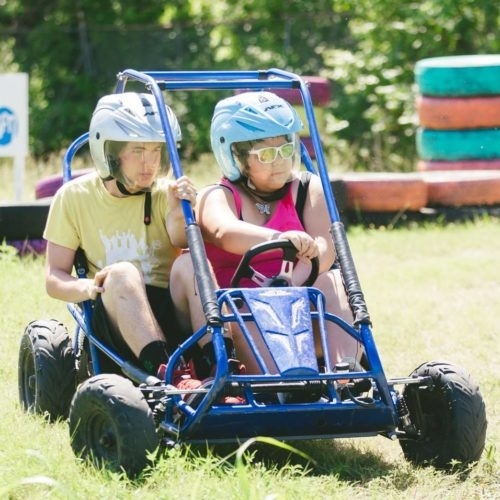 Campers will participate in high action games, swimming, go-karts, skill workshops, and a variety of other activities. 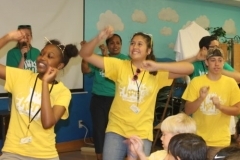 They are an elect group of ages 13-17 who want to experience the joy of “making a difference”. 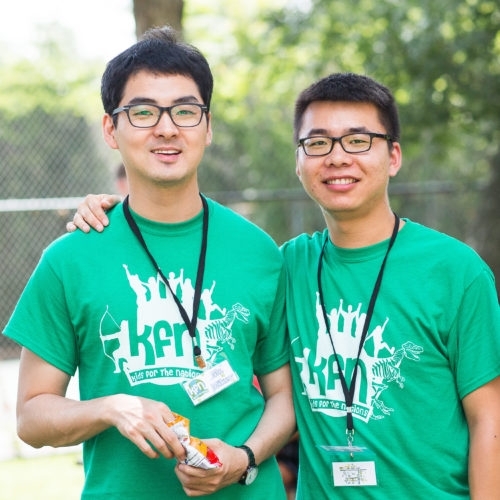 They will serve alongside our KFN Interns to transform this generation! 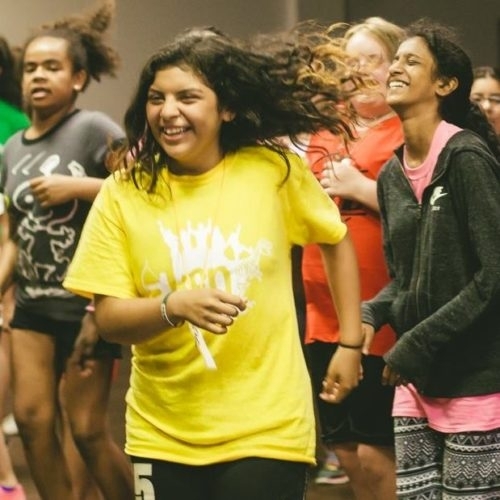 Trained and mentored through KFN, they are immersed in fun and exciting growth opportunities where they learn how to be leaders and walk in the calling God has for them. With a life given to the red-letter text of God’s Word, Jade De Kelaita’s heart has been stolen by the world’s rejected – the orphan, the widow, the poor, the prisoner, the homeless, the sick, and the forgotten. The presence of God she carries has opened doors for her to speak nationally and internationally in prisons, schools, universities, nursing, homes, under bridges, and in churches. 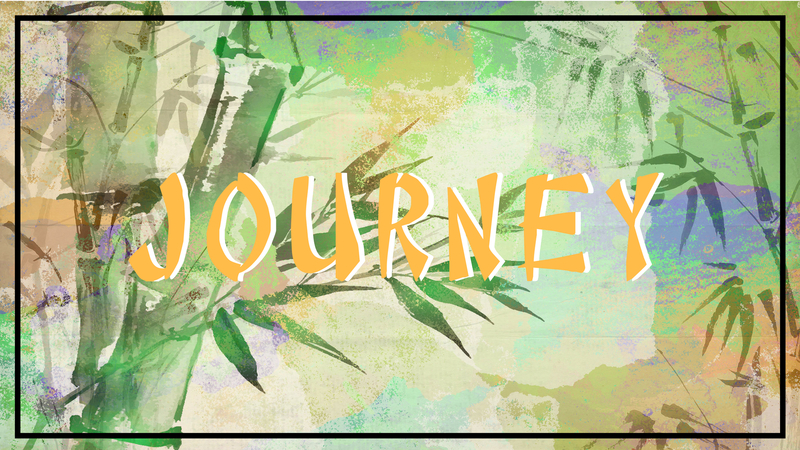 Jade spent over two months in Africa in the fall of 2016 under Heidi Baker’s ministry, IRIS Global – Harvest School where, through brokenness, she discovered one must go to the lowest to reach the highest, die to live, and surrender to win the war of Love. 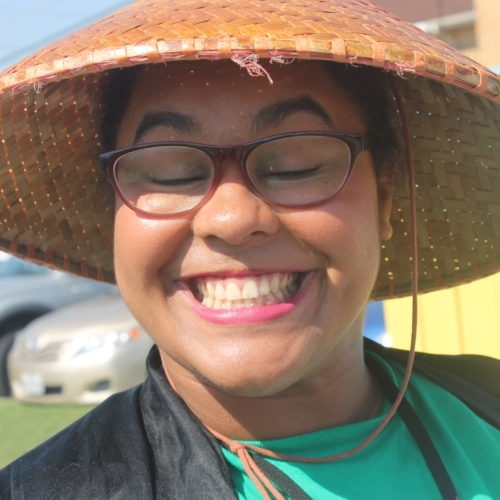 Jade has an M.A. in Strategic Communication, but she knows no level of education can ever qualify her for God’s work. He chooses, and He qualifies. 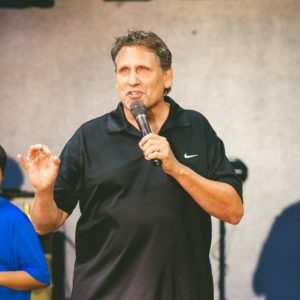 Richard Konderla is a graduate of Christ For The Nations. 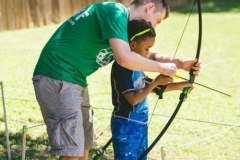 He serves as Outreach Director at the International Church of Nacogdoches Dream Center. Along with ministering to children at risk through a weekly bus ministry, Pastor Richard ministers at Camps and Training Centers. He and his wife Dottie have been married for 27 years and have 6 children. Richard has given his life to reach children for the Lord and ministers with great anointing. Christy Jackson is from South Africa. She has a degree in Education and holds a Master’s in Adult Education. 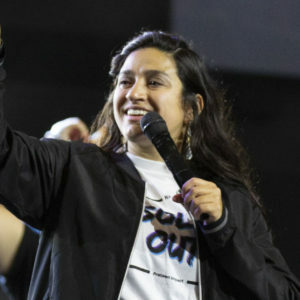 Christy also graduated from Christ For The Nations and CFNI’s School of Missions. She has taught in the South African schools as well as helping her brother start Souls Ablaze Ministry outreach. 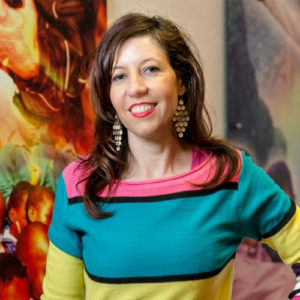 She has ministered to children in countries throughout Africa, giving her great insight into children’s lives in crisis. 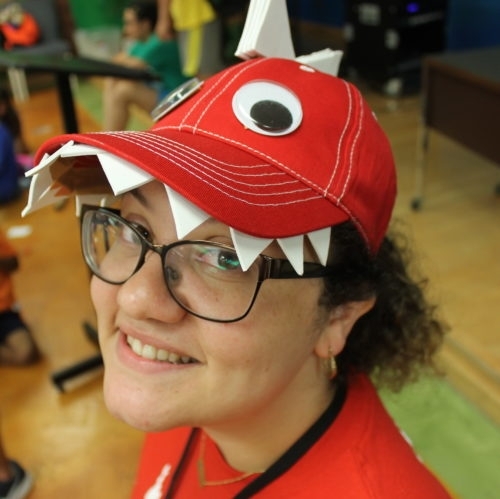 She loves Children’s Ministry and has gift for teaching. 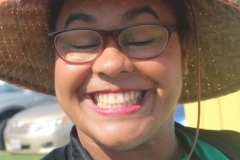 Gwyneth Enriquez has a B.A. from Dallas Baptist University and is a graduate of Christ For The Nations Institute and CFNI’s Pastoral Ministry School. 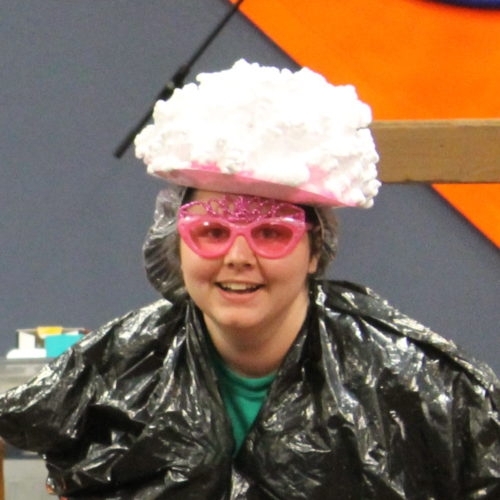 She and her husband are currently the Children’s Pastors at Grace Fellowship Church. 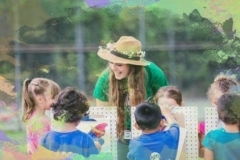 She has taught children for over ten years in South Africa and the U.S. Gwyneth has served in a variety of areas of children’s ministry including as a camp counselor and by leading a Christian Club in her high school. 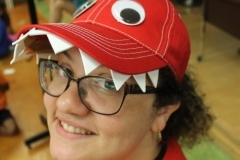 She teachers with passion and creativity, and infuses her teaching with a love for missions. Her vision is to see nations transformed by equipping teachers and rearing Godly children for God’s end time call. 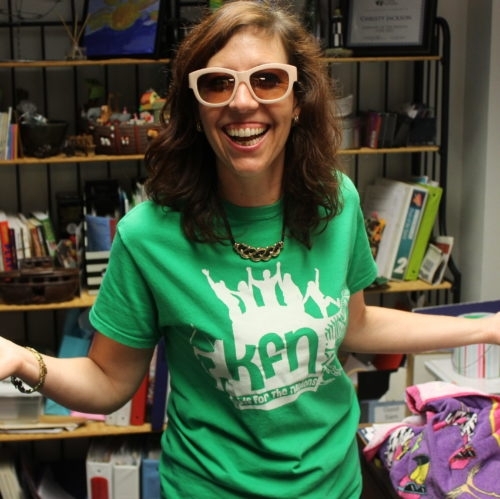 Connie McKenzie is the Director of KFN. 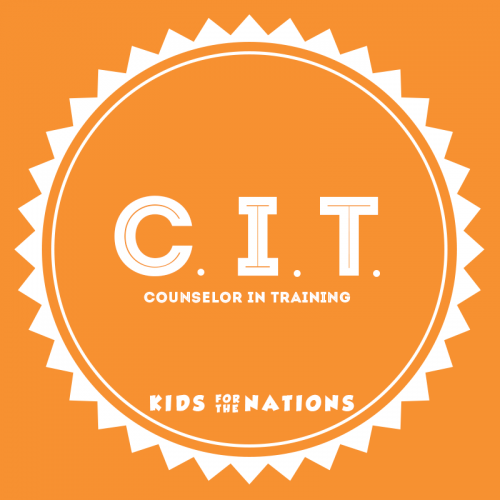 In addition to her duties at KFN, she also directs the Children and Families Major at Christ For The Nations Institute. 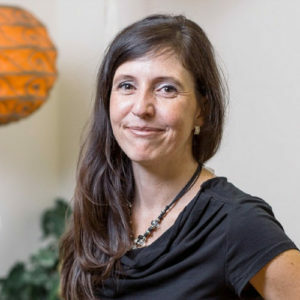 She has a passion to raise up ministers who will effectively reach children and their families with the Gospel, both in the U.S. and around the world. She has a M.A. from Dallas Baptist University and a B.S. from the University of Kentucky. She also graduated from CFNI. 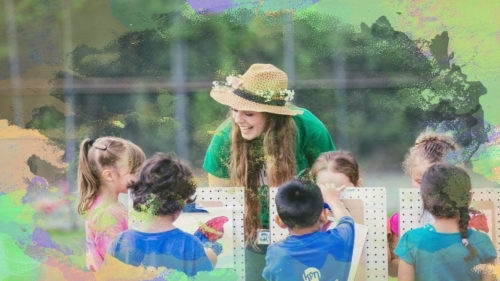 Connie McKenzie founded and leads kids for the Nations Summer Camps and oversees the Children’s Ministry at CFNI’s Tuesday Night Encounter. 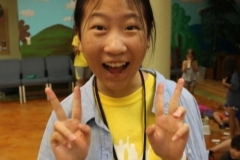 She is very involved in the global 4/14 Movement. 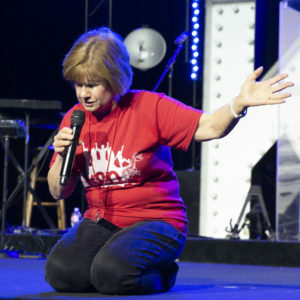 Over the years, she has ministered in over 20 nations and has taken CFNI students on multiple mission trips overseas. 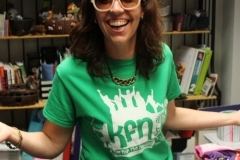 Jordana Sprouse is the Assistant Director of KFN. She is the second youngest of seven children and was born and raised in the State of New Hampshire. 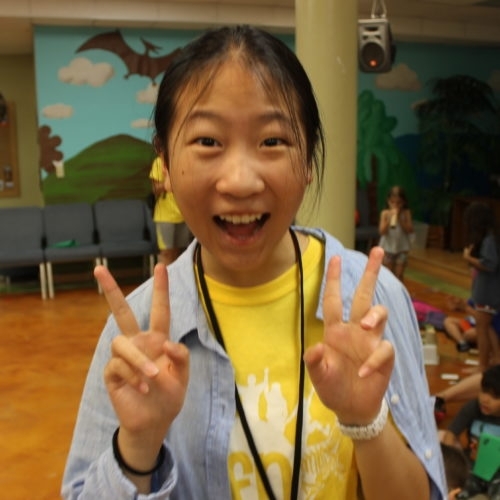 She has been heavily involved in children’s ministry for most of her life and came to Christ for the Nations after a year-long internship in her home church’s children’s ministry. 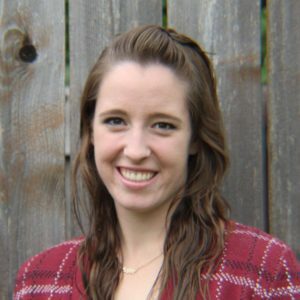 She has since graduated from CFNI with the Bachelors in Practical Ministry through the Children & Families Major. 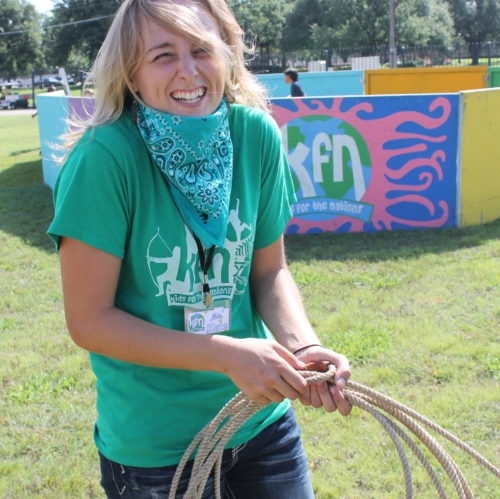 Jordana and her husband now live in Dallas and she is excited to see what God has for KFN in the coming seasons. 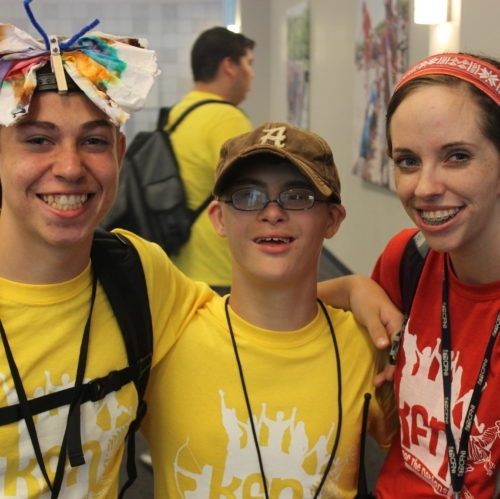 What is KFN Day Camp? 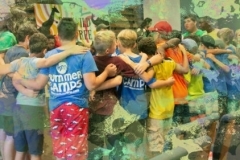 What is spiritually taught at KFN Day Camp? 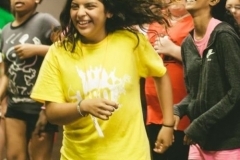 Campers will learn about the Word of God in the power of the Holy Spirit and how to have a lifestyle of worship. 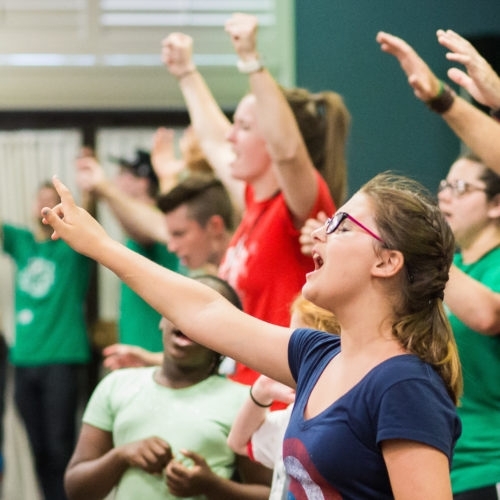 Through Spirit-led worship, powerful Bible experiences, and anointed prayer times, campers will have an opportunity to experience the presence of God. 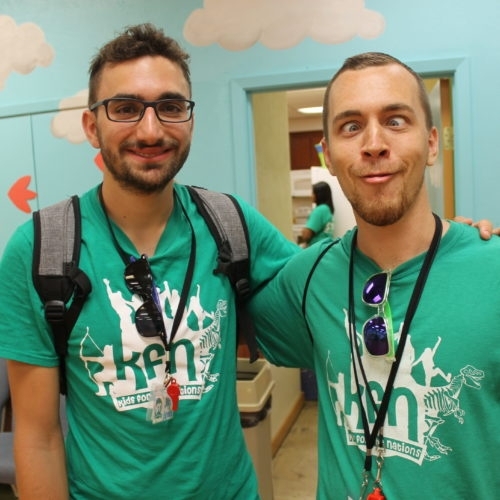 Who are the KFN Day Camp counselors? 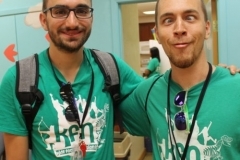 The amazing counselors are the best part of KFN Day Camp. 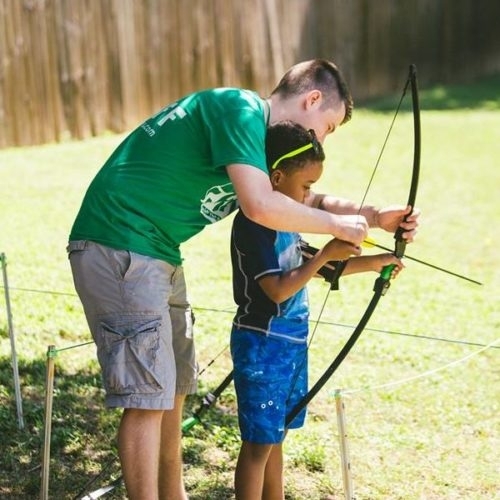 Our team members are trained and equipped Christ For the Nations students. These dynamic students come from all over America and around the world to seek God and study His Word here at Christ For the Nations. 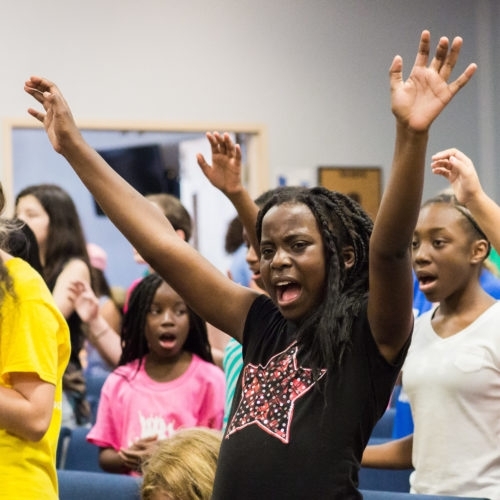 Their enthusiasm, energy, and zeal for God are contagious. 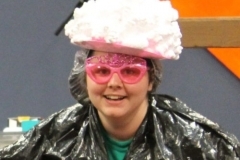 They will model godly character and demonstrate God’s love for each camper. 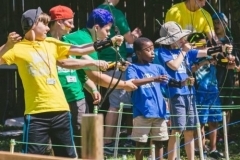 Who is KFN Day Camp for? 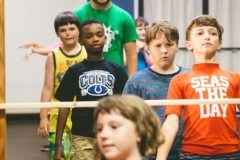 KFN Day Camp is kids ages 5-12 and is actually three camps in one! 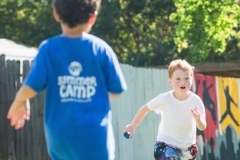 Each camp is creatively designed for each age group. 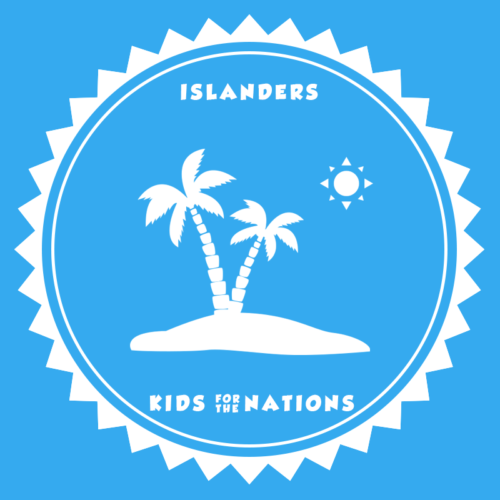 Children ages 5-6 will love being in ISLANDERS. 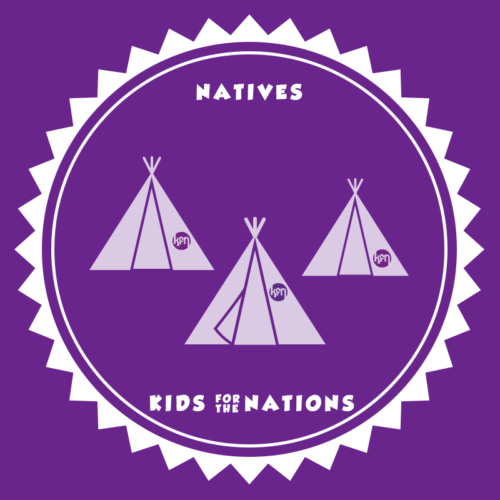 Boys and girls who have completed grades 1-3 will have an incredible time in the NATIVES. 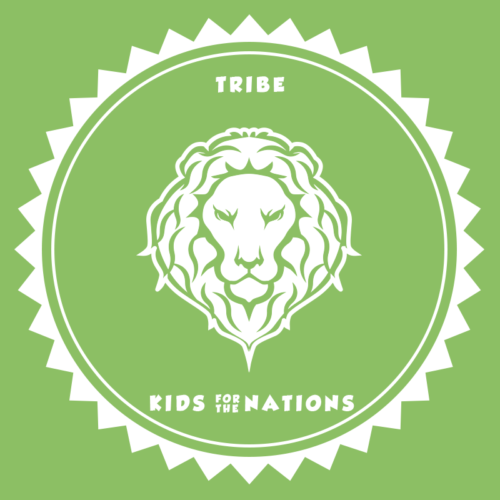 Preteens, in grades 4-7, will have a blast as a part of TRIBE. 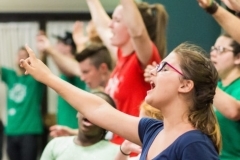 Campers will have an opportunity to experience God through dynamic worship services with Bible exploration and ministry. 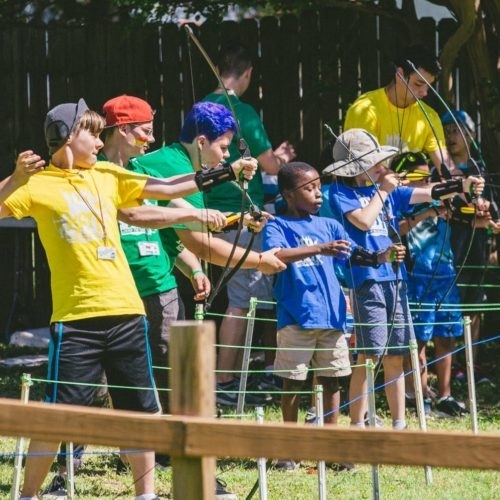 We will have a blast with swimming, water games, archery, extreme art, wilderness activities, grill skills, culinary creations, theme days, exciting workshops for preteens, and much, much more! 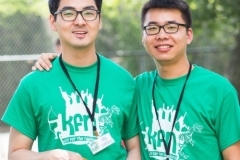 What are the hours for KFN Day Camp? 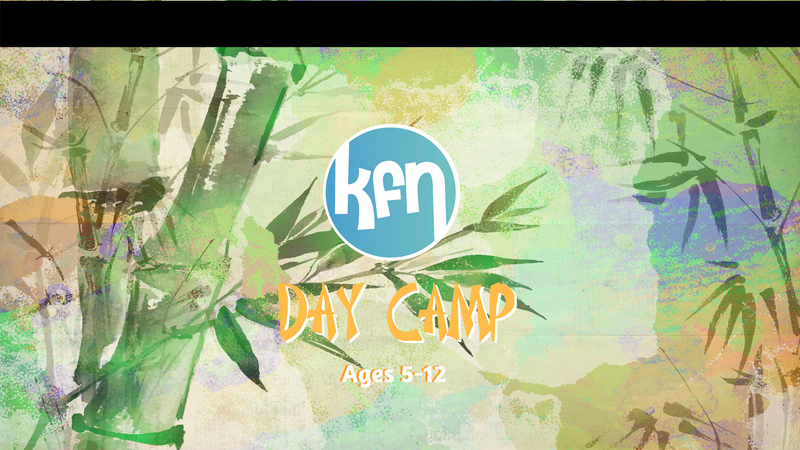 KFN Day Camp is from 9:00 am – 4:00 pm, Monday-Friday. We also offer extended care from 7:30-9:00am and/or 4:00-6:00pm for an additional cost.